At the time when combating malnutrition in children, pregnant and lactating mothers is a major concern for government in order to curb Infant Mortality Rate (IMR) in the state, a recently conducted survey brought out compelling revelations that as many as 80.8% of women in the state favour cash transfer as a practical means to facilitate nutrition intake for themselves and their children. It is worth mention here that as per experts, women’s ability to conveniently purchase food of their choice and increased variety in consumed food is the most commonly cited benefit of receiving direct cash support. The survey was conducted by a social organization across 5 districts of Rajasthan including Ajmer, Baran, Jodhpur, Sirohi and Udaipur, with the objective of assessing people’s feedback on existing nutrition support scheme of the Government and the opinion of women on receiving direct cash support for fulfilling nutritional intake of pregnant and lactating women and infants below 3 years of age. “Survey across the five districts gives us a view of the sense of activism and preferences amongst women in Rajasthan towards accomplishing their nutrition needs. While there is good general awareness amongst women about government schemes for nutrition, direct cash transfer for nutritional intake is being viewed as an impactful mode of supplementing the current programs” Pradip Bhandari, Founder & CEO of Jan Ki Baat, the social organization conducted the survey, said. In Rajasthan child malnutrition remains a major public health concern. National Family Health Survey(NFHS- 4) has shown that 39.1% of children under five years are stunted, 36.7% are underweight, and 23% are wasted. Anaemia prevalence in children is as high as 60.3% and amongst women 46.8%. “In cases where people faced problem in receiving services of current scheme, the key reason was distance from Anganwadi Centres. Women working as agricultural labourers and cultivators also expressed inability to leave work and let go of the wage in order to travel to Anganwadi Centres for availing supplementary nutrition. The survey also brought to the fore compelling findings such as caste and class play a significant role in accessing the existing supplementary nutrition scheme, as a notable number of upper caste women who were surveyed expressed inhibitions towards consumption of ration being provided through Anganwadi centres,” said Bhandari. 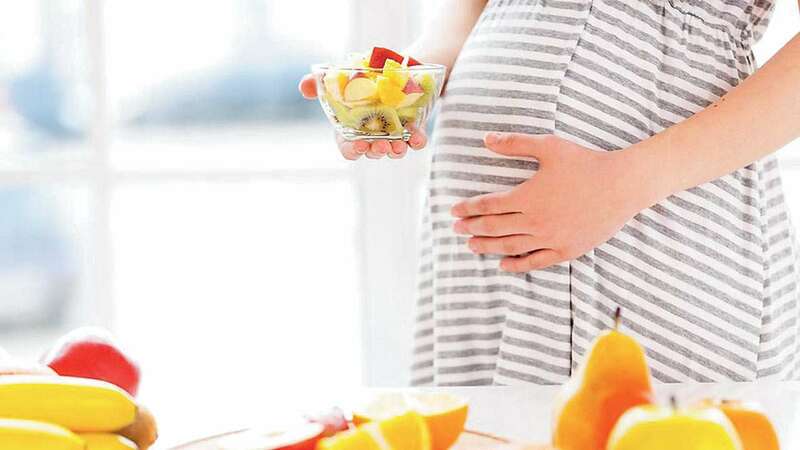 The survey also identified that 80% of women are of the opinion that chances of misuse of the government money given to women for consuming nutritive food is minimal.